Same as every other Wednesday. 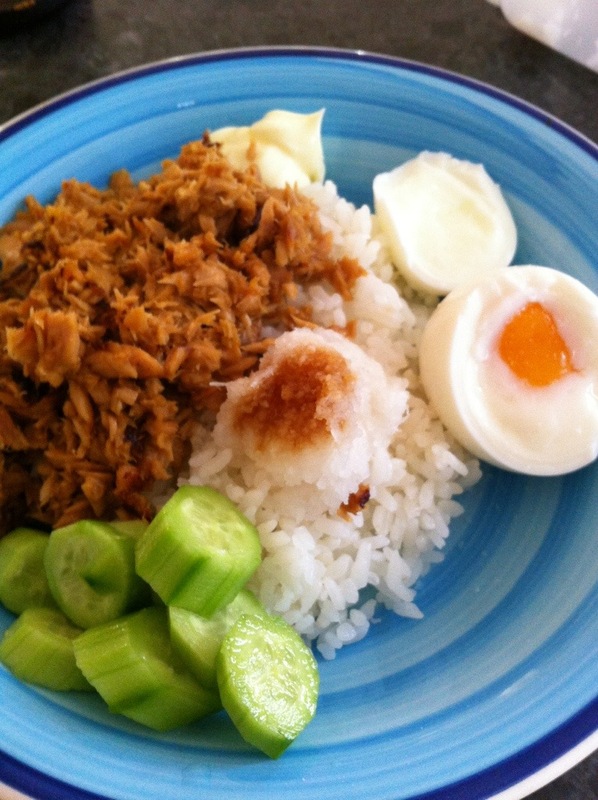 Rice with tuna & egg. I should just set my blog to automatically repeat this post every Wednesday.